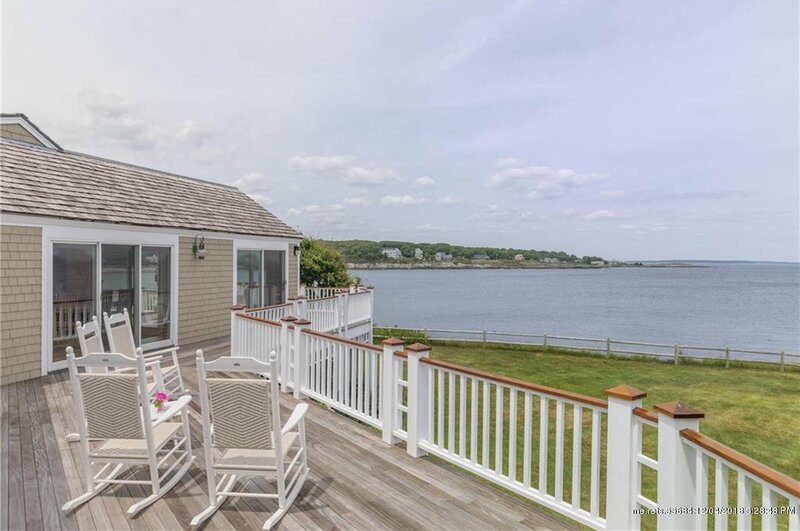 Situated on Maine's famous rocky shores, this pristine oceanfront home features extraordinary water views from nearly every room. Designed by prominent architect, Royal Barry Wills, sweeping vistas are complemented by modern updates and timeless style. The gourmet kitchen, dramatic cathedral ceiling living room and dining room, cozy den with wet bar, and luxurious first floor master suite with waterside shower are unmatched in tasteful elegance and remarkable views. Outside, there is nothing to be desired with a oceanfront lawn with stone patio, a wrap-around deck, an outdoor shower, immaculate gardens, and a detached office. 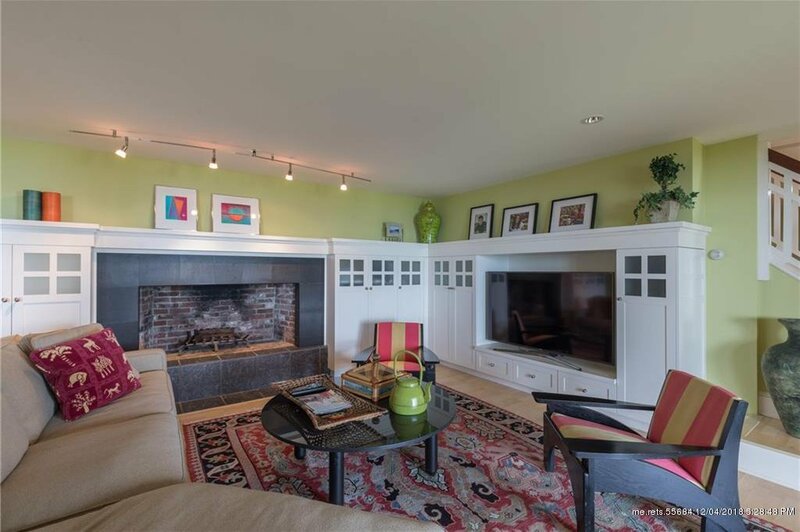 Set on over an acre, in Cape Elizabeth's premier Broad Cove neighborhood, this home offers endless views of the Portland Harbor entrance, Casco Bay Islands, and the open ocean.